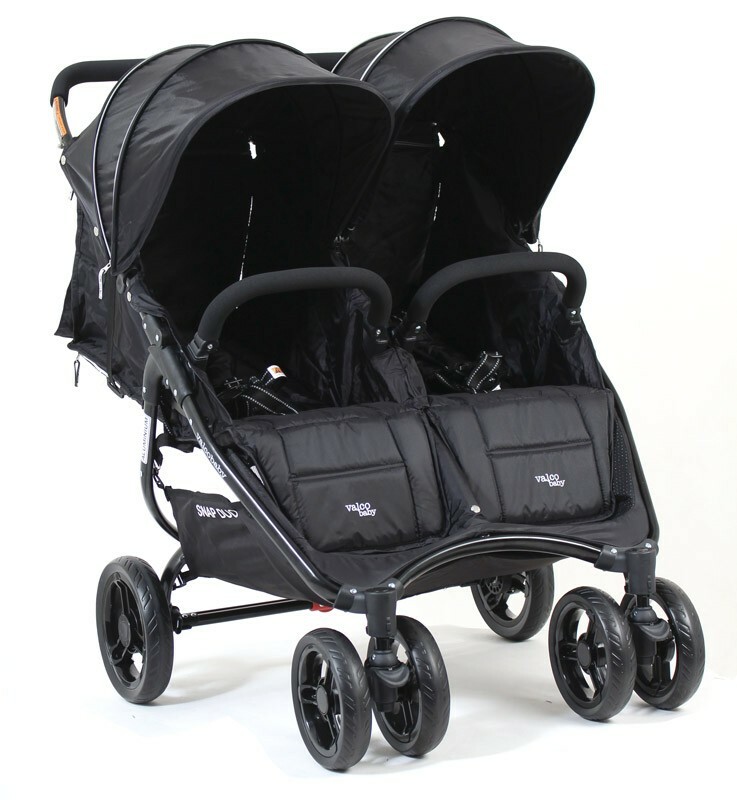 Clean Fold – The Inside of the pram seat has no contact with the outside when folded. This means the pram stays cleaner for longer! Full reclining seat – Ideal for snoozing newborns and older children. Auto Fold Lock – Automatically secures the stroller in place once it has been folded.